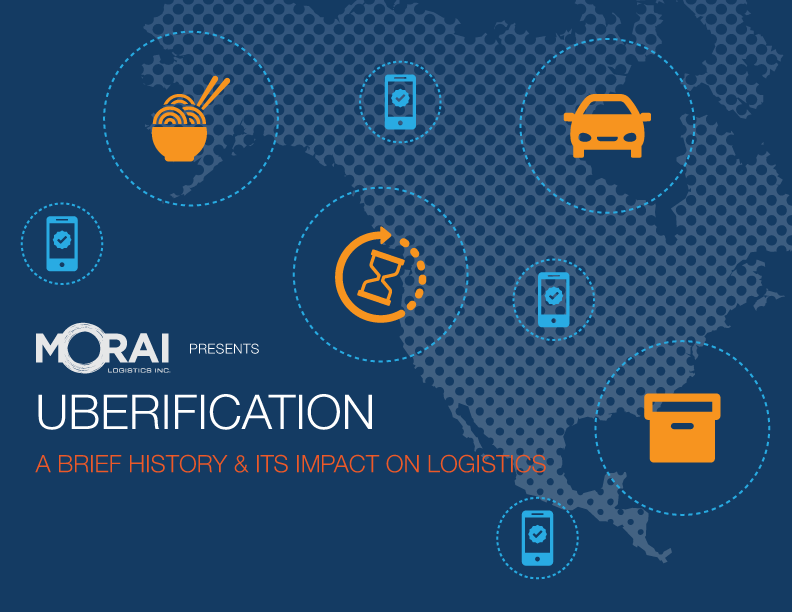 Uber Archives | Morai Logistics Inc. 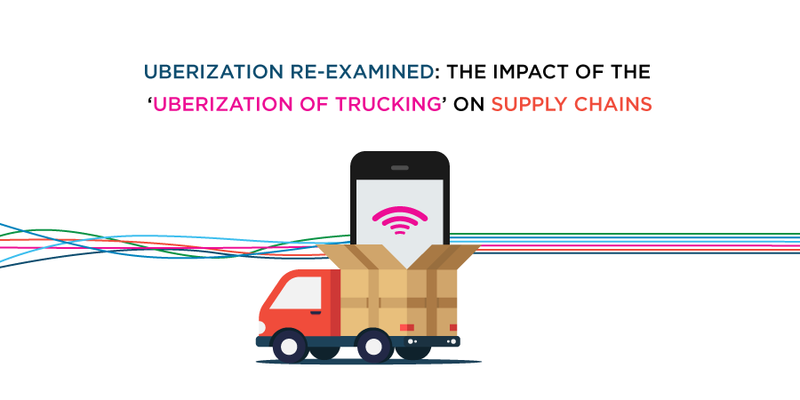 The “Uberization of Trucking” has raised many questions regarding the possible impact this app-based technology could have on supply chains. Uber has created a global brand s an affordable and easier transportation network built on a simple and easy-to-use mobile application. In 2016, this organization, which now offers ride sharing and food delivery, was valued at over $60 billion and operated in 58 countries. Their success sparked a revolutionary movement: the ‘uberization of everything’. Morai Logistics recognizes the impact of globalization, ecommerce markets and more recently the significant contributions of millennials in the workplace. Simply put, the uberization of everything means that technology has changed how we move people and product. There seems to be a consistent connection between innovation and technology and changes in consumer and market demands. Ecommerce has removed global boundaries and the constant emergence of digital applications, like Uber, has generated immediate accessibility to anything we want. 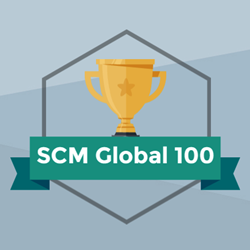 This places a considerable amount of pressure on supply chains and logistics to develop and incorporate innovative solutions to efficiently meet these demands. Uber has become a popular mode of transportation across North America. Simply put, a customer is able to connect with drivers across the city using a smartphone application. The personalized profiles built into to the app enable, both driver and passenger, to have complete visibility of the entire interaction from start to finish. However, the ‘uberization of everything’ isn’t Uber integrating into other businesses, it’s a digital movement from manual processes to on-demand technology. Skeptics have argued that while Uber technology may work as a secondary taxi option, integrating this type of tech isn’t for all industries. However, in an article entitled ‘The Five Rules of Uber-ization’, executive director of Ed Kaplan Family Institute for Innovation and Tech Entrepreneurship, Howard Tullman argues differently. There are a number of other industries that have completely different conditions and attributes from the cab business, but where the circumstances and the underlying motivators that drive rapid adoption and growth will also support an UBER-like solution. Tullman proceeds to identify five primary rules that describe a business or industry that would benefit from adopting Uber-like solutions. Out of the five, two rules in particular applied to supply chains and logistics in the transportation industry. There is no single supplier of any size presently able to meet the new demands. When you need the service, you need it now and there are very few alternatives. The ‘Uberization of Trucking’ has gained considerable attention over the last few years. 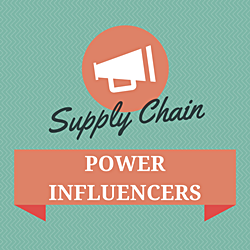 However, based on the above rules, will this movement change the game in supply chain and logistics? Uberization is a response to the increased need for speed, visibility and efficiency throughout the shipment lifecycle. According to the American Trucking Associations, by 2026 freight volumes will increase by 29%. A move from manual to digital is a logical step to take if the industry wants to keep in-line with innovative processes. In fact, research found that freight-forwarders who conducted manual quotes took almost 60 hours, a representation that efficiency is critical. The ‘Uberization of Trucking’ introduces app-based technologies to freight and forwarding processes. These applications would hopefully help owner-operators of trucks “search for loads based on destination, equipment requirements, and delivery dates”. Freight-on-demand is definitely a step forward, however, the question around how this will impact third party logistics providers (3PL) remains. 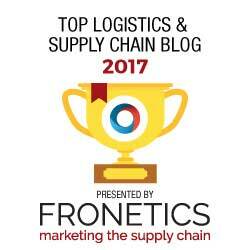 The possibility of integrating Uber-like solutions into the supply chain and logistics is on the horizon. Although emerging platforms continue to shape consumer demands, the business value gained from hiring 3PL providers remains strong.